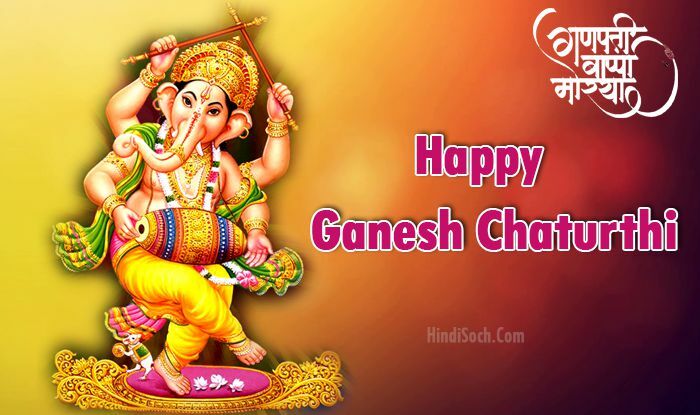 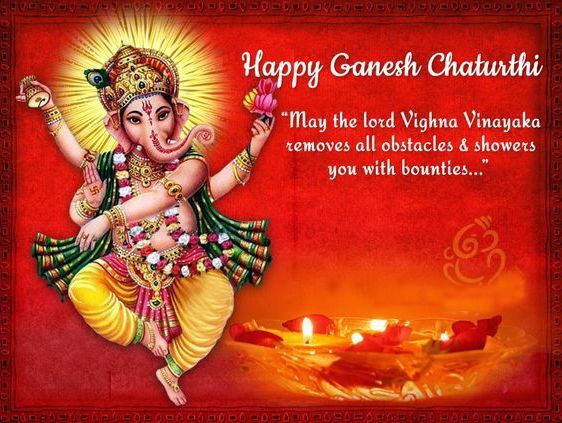 View and Download Happy Ganesh Chaturthi Images, Photos, Pictures, Wallpapers and HD Greetings. 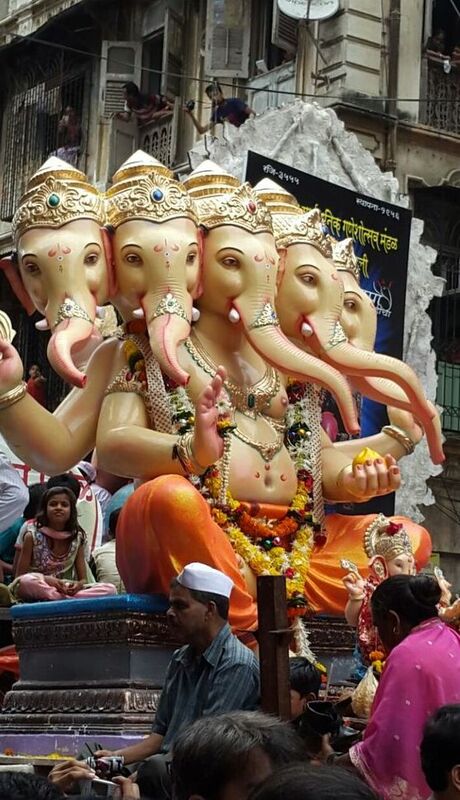 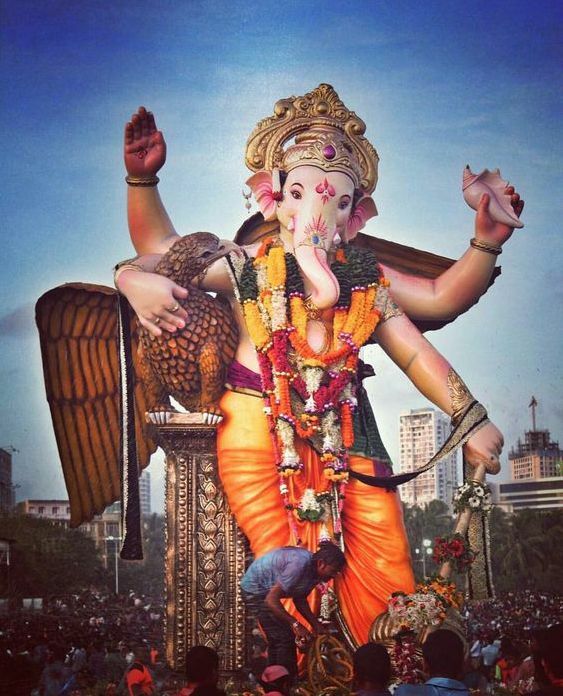 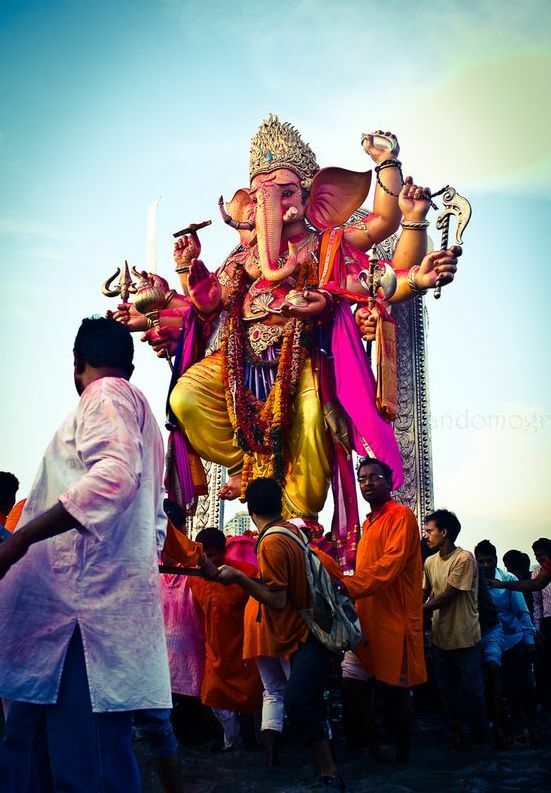 Ganesh Chaturthi will be celebrated throughout India from September 13. 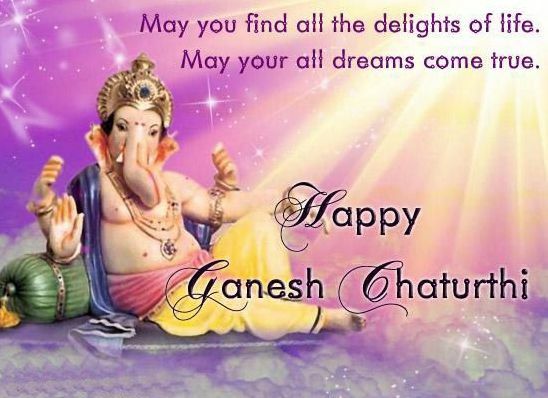 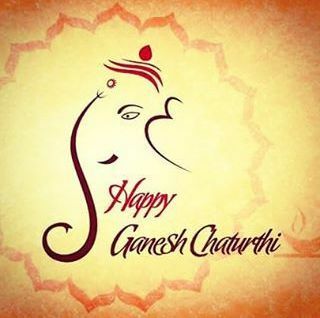 All of you have started preparations to celebrate Ganesh Chaturthi. 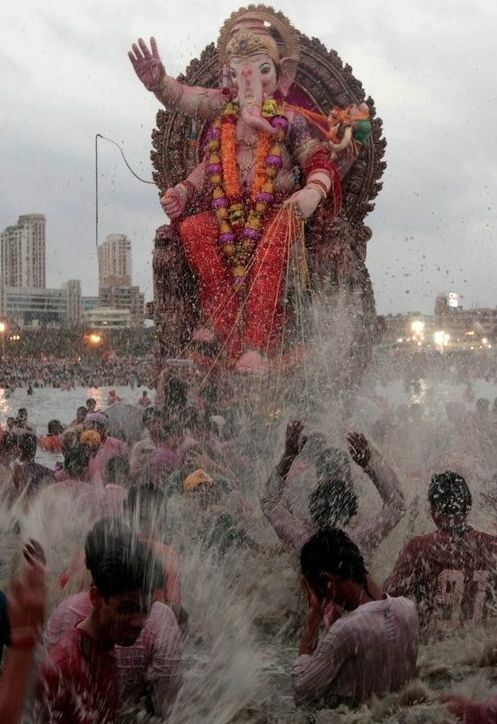 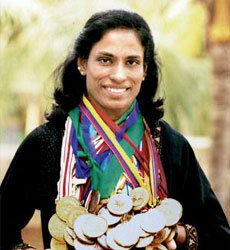 In Maharashtra, this festival is celebrated with the greatest happiness and the festival is publicly celebrated. 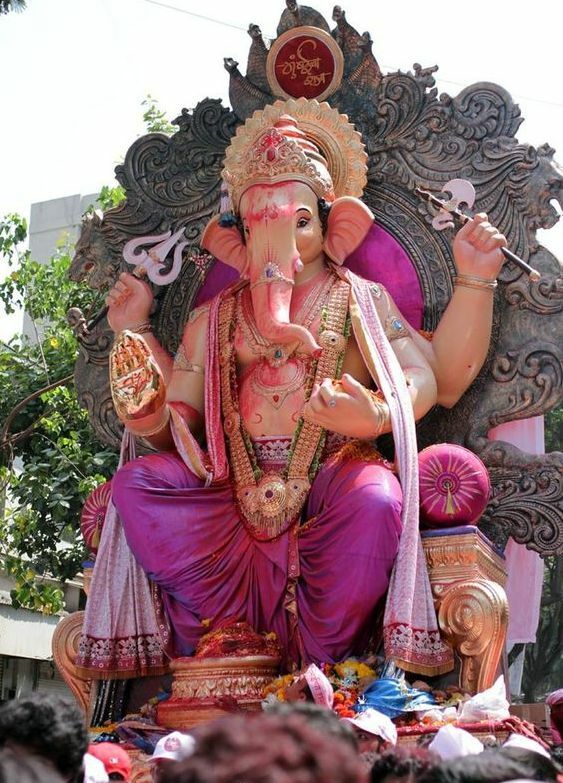 People worship Lord Ganesha at their home. 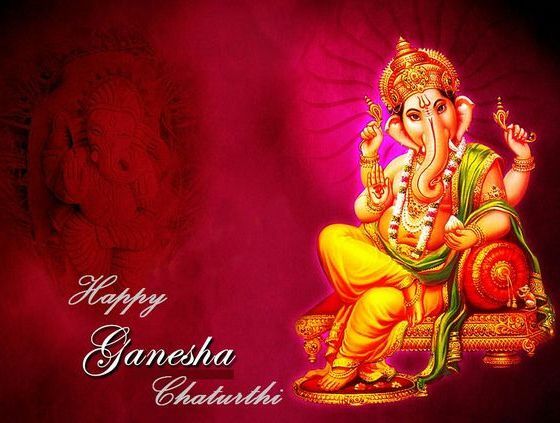 Pooja of Lord Ganesha brings benefits and prosperity. 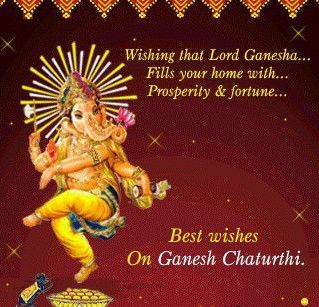 On Ganesh Chaturthi, people bring the Murti of Lord Ganesha to their “pandals” and people vow of worshiping Lord Ganesha in their homes. 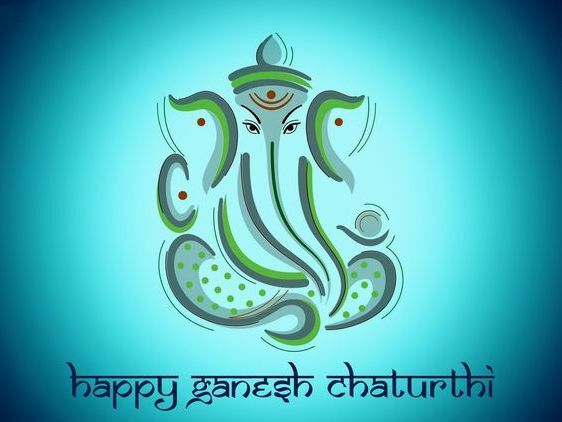 The festival of Ganesh Chaturthi is celebrated as the birthday of Lord Ganesha, who is the son of Lord Parvati and Lord Shiva. 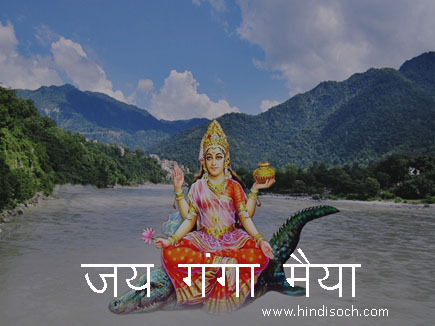 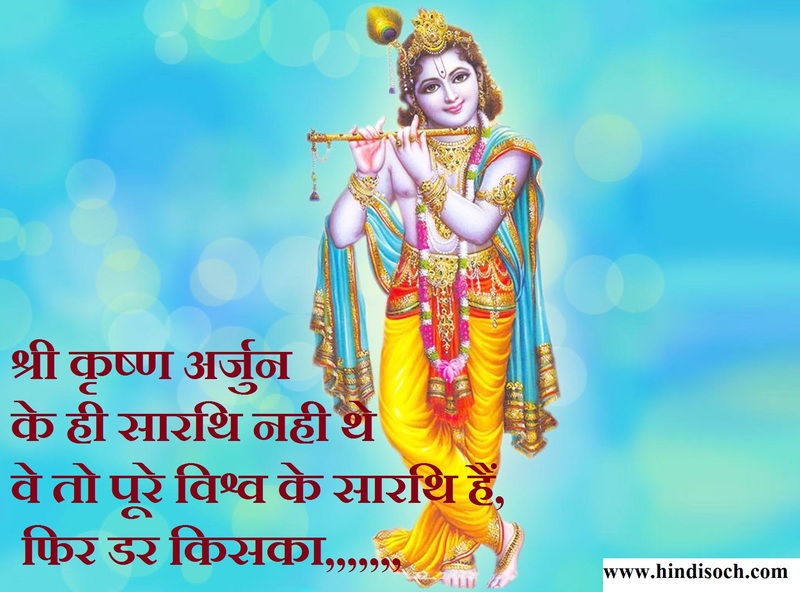 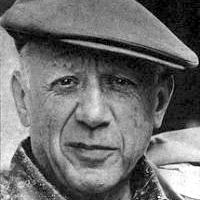 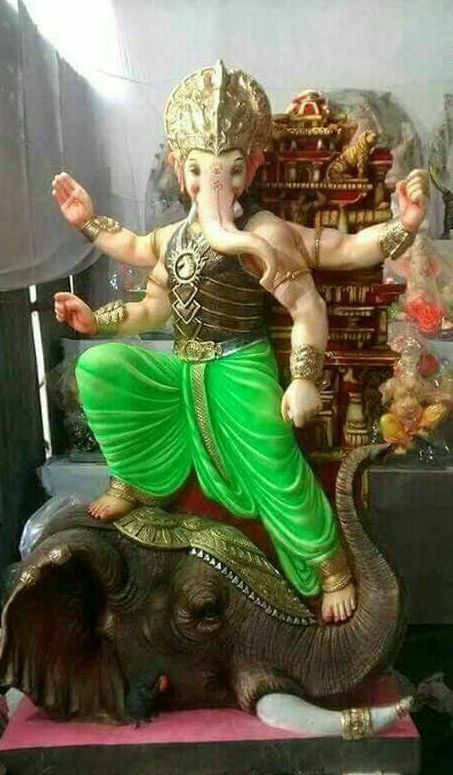 He is the god of intelligence and prosperity, so people worship them for getting these two. 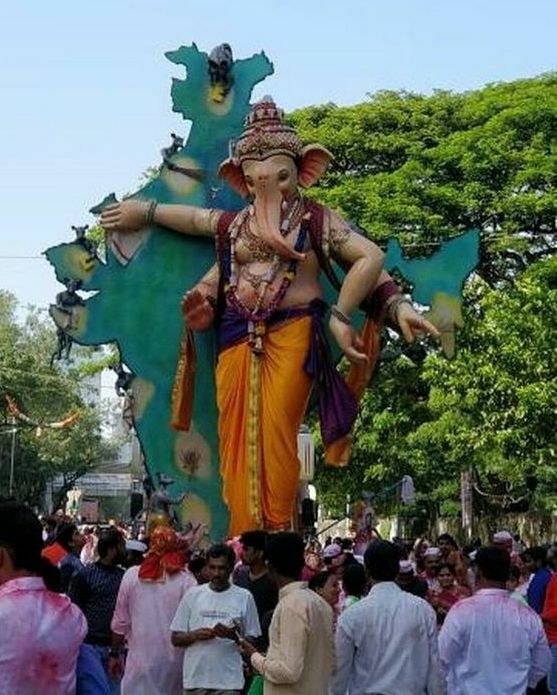 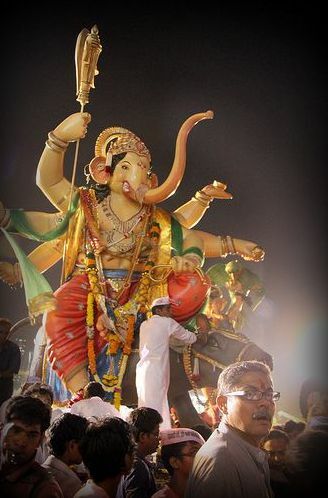 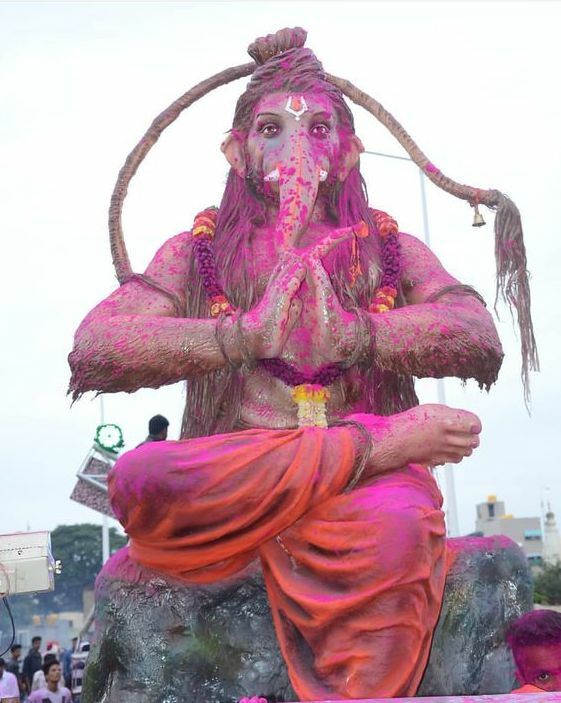 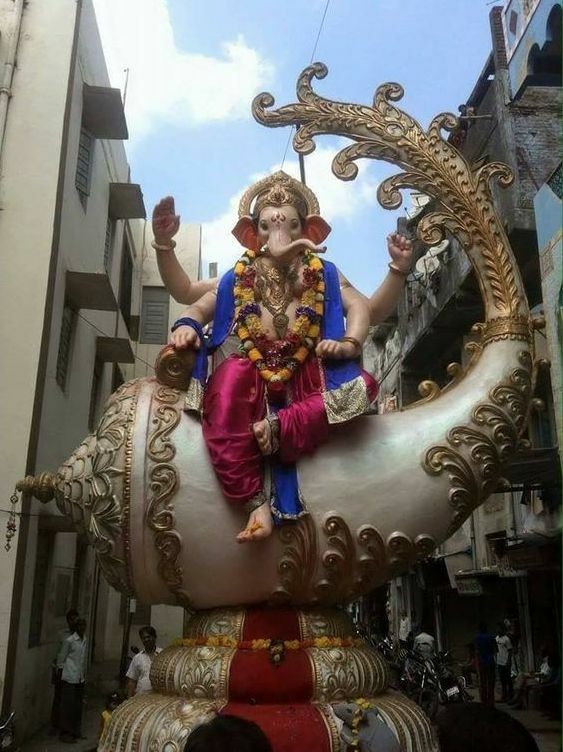 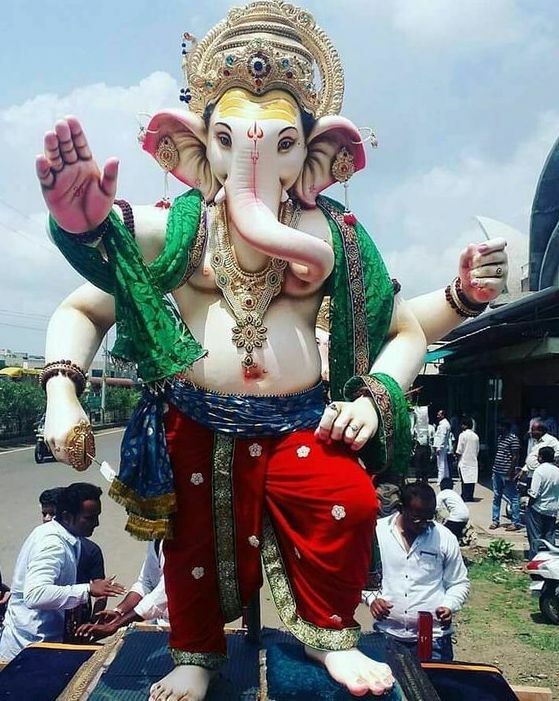 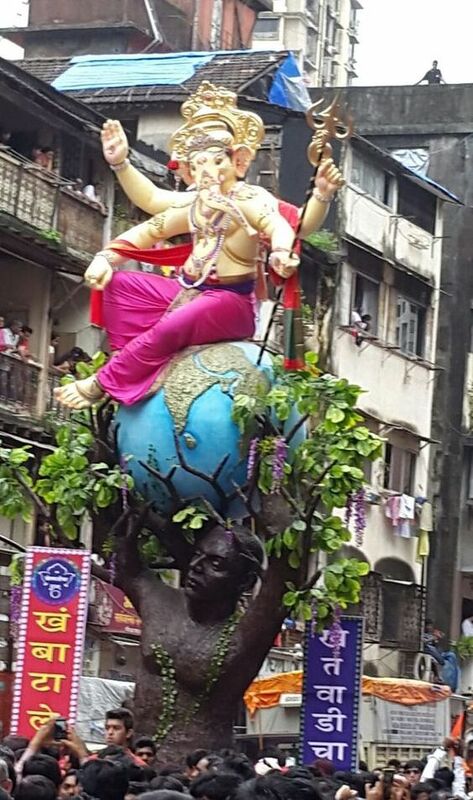 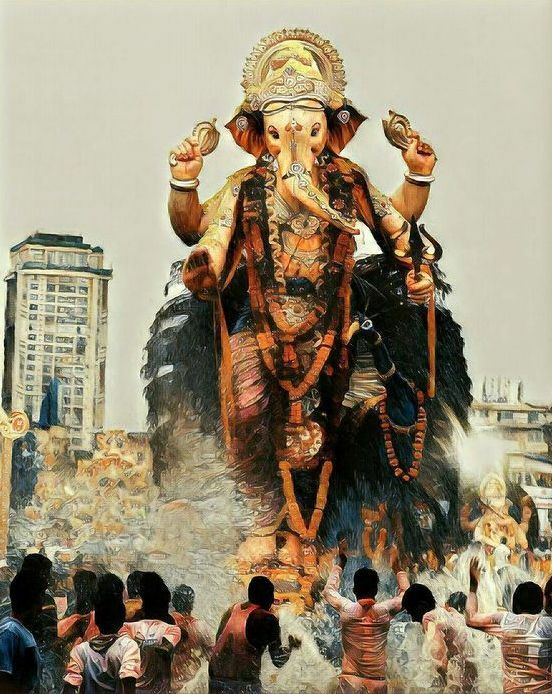 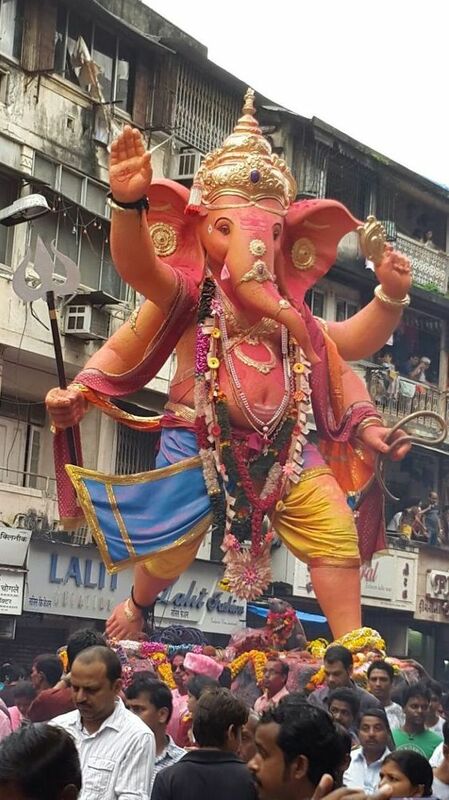 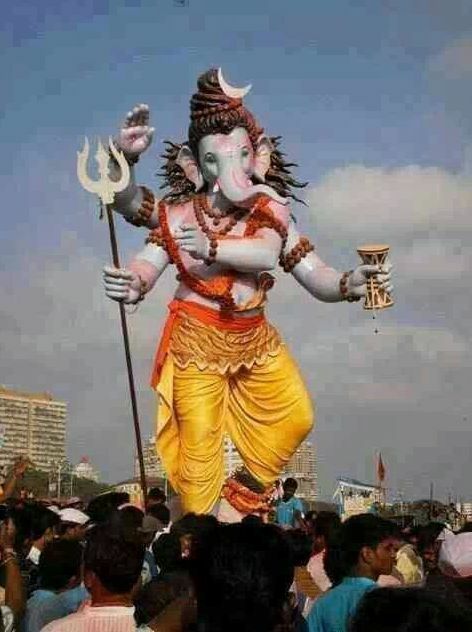 People bring the statue of Ganesha and keep it at home on Chaturthi and devote them for 10 days and after that on 11th day on Anant Chaturdashi Shri Ganesh statue immerses.